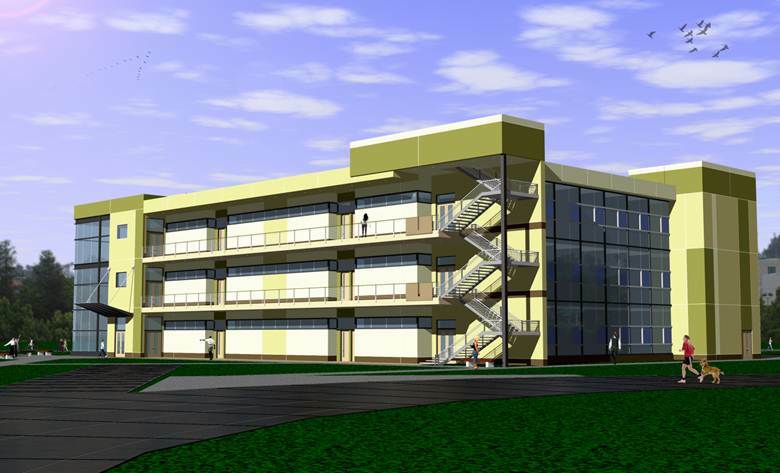 Chemistry and Physical Science Bldg. GPA was commissioned to provide planning and conceptual design services for three new buildings on the Valley College campus for the San Bernardino Community College District. A seismic fault traversing the campus required special consideration in the design and placement of the buildings. 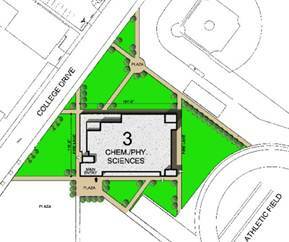 The Chemistry and Physical Science Building provides laboratories, classroom and faculty facilities. 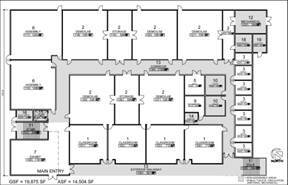 The floor plan layout provides optimum flexibility for this building plan. The layout is also responsive to existing seismic conditions.